Holographic Vulcan Workshop Empowerments can help you implement the divine plan of balancing impure vibrations so the full manifestation of the Light can be realized! You will receive 3 special Shaktis plus magickal application is included! The energies of Holographic Vulcan are to be found in an etheric dimension just beyond physical manifestation. Holographic Vulcan's energies influence is therefore greatly veiled. 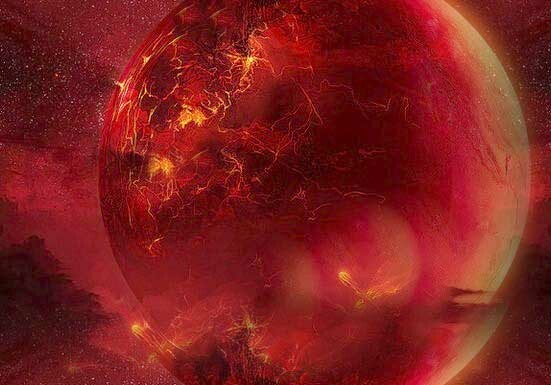 Vulcan's energy on the spiritual level will lead you to a regeneration of your spiritual consciousness! Holographic Vulcan's energies will help you in your self-mastery! Since the Moon veils Vulcan powers, as you activate these empowerments you will be able to access the deeper Vulcan energies of divine inward truths! The Divine Will of your Soul will unmistakably be felt! You will come to the truth, that physical reality is a mere reflection of the divine. Vulcan will give you insight and a heightened desire for spiritual reality. Your focus will turn away from the physical and lunar influence in a gradual way so you may discover deeper and more profound truths of the universe! Vulcan's energies will assist you to overcome your base nature. 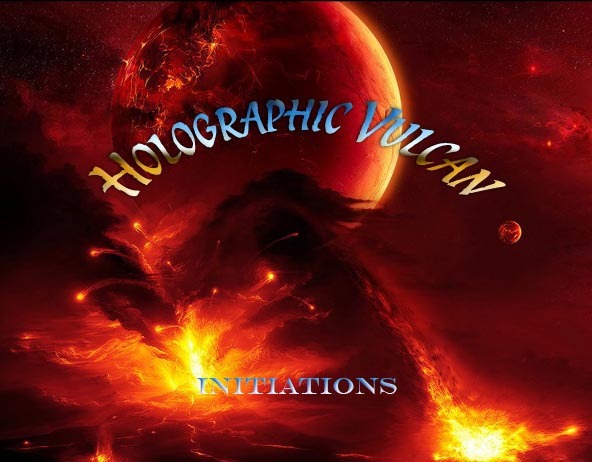 You will receive the Holographic Vulcan practitioner Manual via Email, All Attunements and a emailed certificate. Plus full email support is given before, during and after all my Workshops.